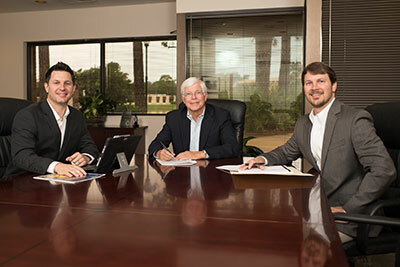 Weaver Realty Group, Inc. provides brokerage services for the acquisition and disposition of income properties, having brokered commercial and residential property sales exceeding $200 million. These properties include shopping centers, office buildings, industrial buildings, self-storage facilities, and vacant land. The company completely understands the economics of real estate, targets the market, and assists clients in determining the most realistic price. Other assignments include court appointed receiverships, asset/development management, and consulting. Frost Weaver is also the founding partner of Florida Commercial Brokers Network, a network of 14 independently-owned commercial real estate firms throughout Florida. FCBN facilitates inter-company transactions and provides services for portfolio managers, investors and developers.